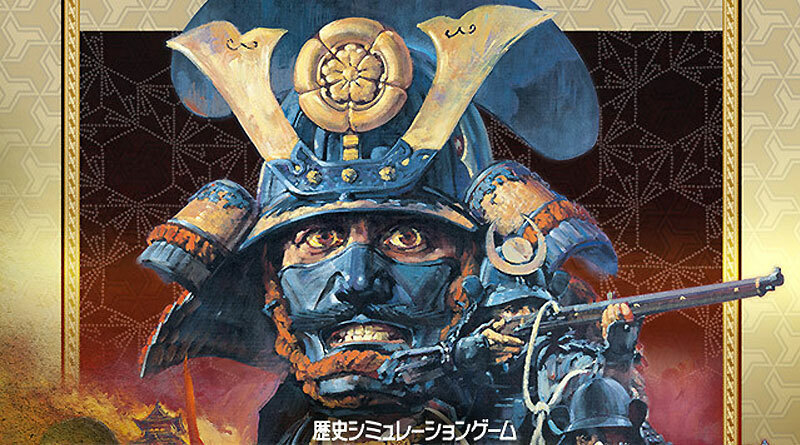 The latest issue of Famitsu has revealed that Koei Tecmo will bring an HD version of its strategy game Nobunaga’s Ambition: Tenshouki as Nobunaga’s Ambition: Tenshouki With Power-Up Kit HD Version to PS Vita in Japan. The new HD version will feature high-definition graphics, an optimized user interface, touch screen and trophy support as well as an HD upgrade of the military commander face graphics. Nobunaga’s Ambition: Tenshouki With Power-Up Kit HD Version will be released for PS Vita in Japan on November 12, 2015 for 5.400 Yen.